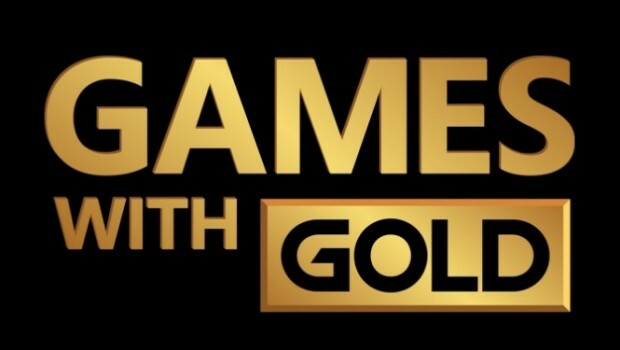 The four games that both Xbox 360 and Xbox One owners can download as part of their Xbox Live gold membership was revealed last night, with the month of August looking alright, I must say. Xbox One owners can look forward to playing Warriors Orochi 3 Ultimate on August 1st, with WWE 2K16 joining the promotion on August 16th. Xbox 360 owners (games also on the Xbox One thanks to backwards compatibility), can look forward to Sperlunky on August 1st, followed by Beyond Good and Evil HD on August 16th.